In between packing for Dubai, detoxing, running errands, trying to make a million things work out, going out with my friends and wasting my time on dates I somehow found a minute to flip through the pics from my Paris weekend. I promise i will share everything with u guys! 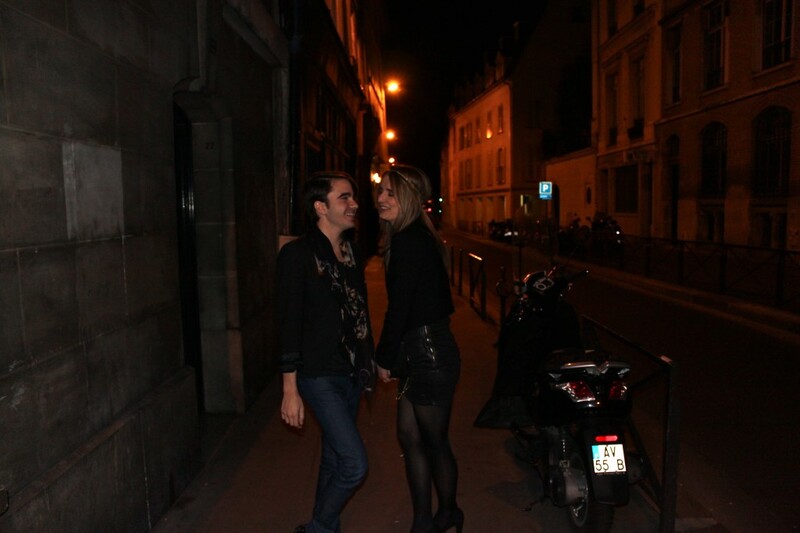 Sonner or later…So long here’s a snapshot taken on our night out “rive gauche” which was probably the coolest partying I had in years. Paris, you got me!